Marwar IN - 03/04 2019 » Download PDF magazines - Magazines Commumity! 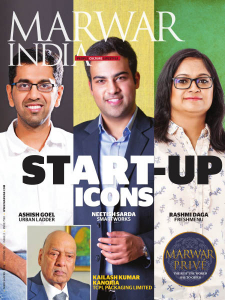 A bi-monthly, Marwar covers the lifestyle, culture and musings of the community's globally recognized achievers in corporate corridors and other walks of life. 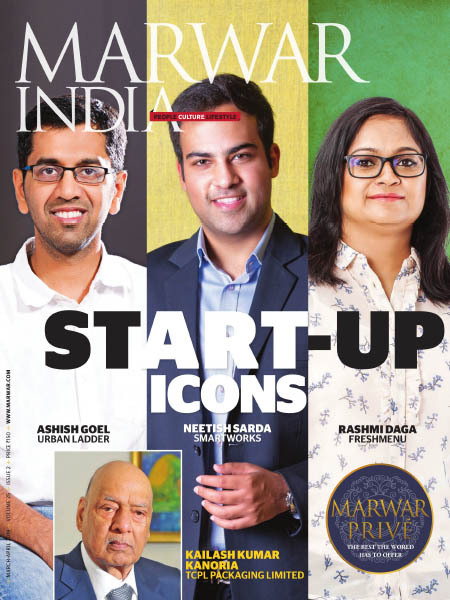 With over 150 glossy pages every issue, Marwar also explores heritage, culture and altruism.